Many who have used coconut oil for their skin and hair rave about its positive effects. 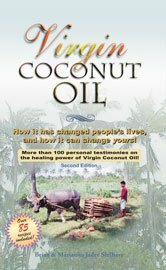 Many testimonials to the powerful healing properties of virgin coconut oil for skin conditions have been published here at CoconutOil.com over the years. People have testified to virgin coconut oil healing fungal skin infections, acne, eczema, keratosis polaris, psoriasis, rosacea, and more. But exactly how virgin coconut oil is so beneficial for applying on one’s skin has rarely, if ever, been thoroughly analyzed on a chemical and cellular level. 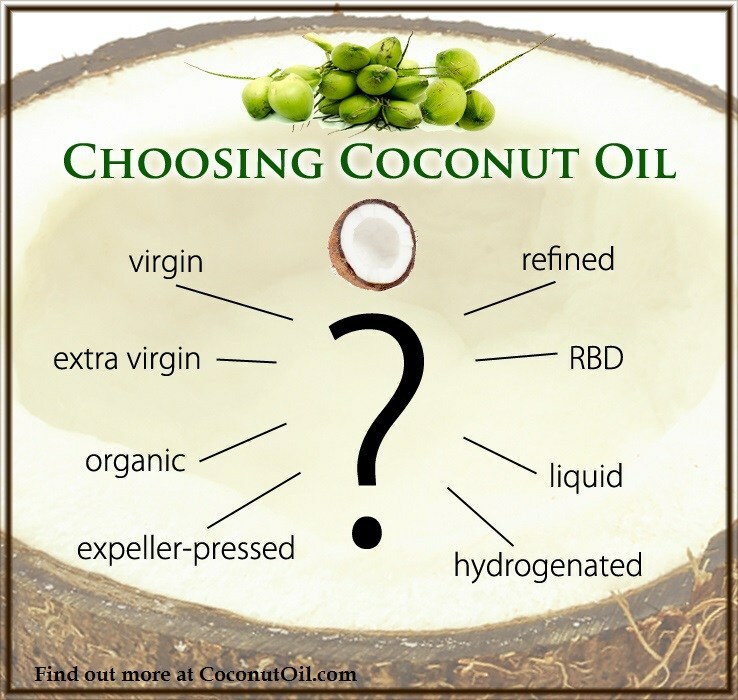 That’s no longer the case, as a new study has recently determined what goes on biochemically within the skin’s cellular and genetic composition when using virgin coconut oil on one’s skin. This report, In vitro anti-inflammatory and skin protective properties of Virgin coconut oil, was published by the Journal of Traditional and Complementary Medicine in January, 2019. In vitro studies incorporate specific cells cultured from human tissues to analyze the biochemical and genetic mechanistic interactions with the item tested, in this case, virgin coconut oil. This type of study could be used to dispel doubts about the vast multitude of positive results are merely “anecdotal” and do not warrant or encourage the use of virgin coconut oil. Researchers with the Himalaya Drug Company in Bangalore, India, set out to provide probably the first thorough in vitro study involving topical use of coconut oil that supports its safety and efficacy to warrant the use of coconut oil for skin care and protection. Unlike pharmaceutical drug companies that research to find active ingredients from plants that can be chemically imitated to create usually ineffective and toxic patented expensive “medicines,” the Himalaya Drug Company produces herbal remedies using herbs alone. Virgin coconut oil (VCO) has been traditionally used as a moisturizer since centuries by people in the tropical region. Clinical studies have revealed that VCO improves the symptoms of skin disorders by moisturizing and soothing the skin. 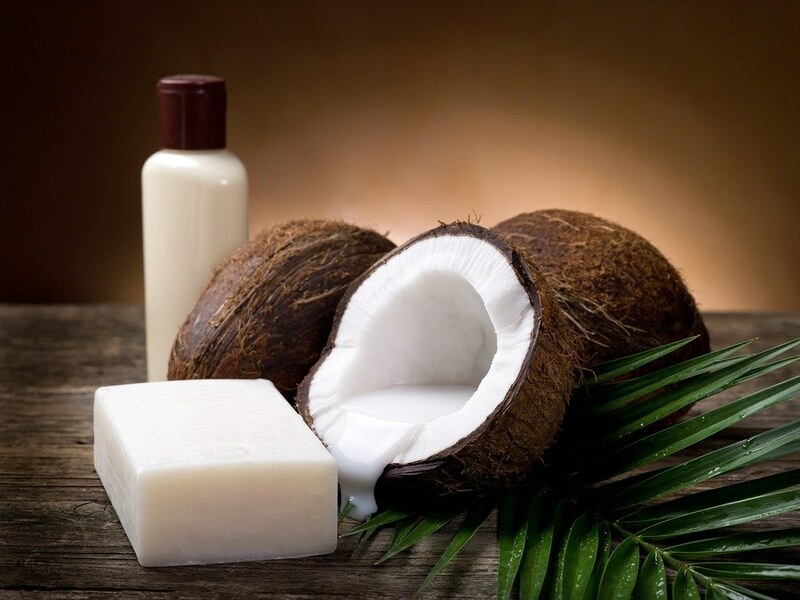 However, the mechanistic action of VCO [virgin coconut oil] and its benefits on skin has not been elucidated in vitro. The study report’s introduction elucidates the importance of skin health and how chronic inflammation can create an uncontrolled immune system attack on the skin itself, worsening what should be a temporary annoying condition to something chronic and worse. Also mentioned is the lack of efficacy with most standard pharmaceutical solutions and antibiotic creams for chronic skin diseases and how they have the potential to worsen skin conditions or cause other adverse side effects. The report introduction was especially hard on steroids often used to dampen the immune system gone wild, which can cause psoriasis or xerosis. Steroid solutions tend to destroy skin cells over time. The study report’s introduction also mentioned the fact that there is anecdotal evidence for virgin coconut oil’s high efficacy without adverse side effects. But there are no in vitro studies that biochemically explain how these beneficial outcomes occur, leading to their need to fill in the void. 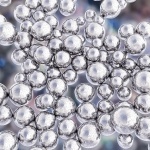 The researchers explained that they knew what biochemical markers indicated various inflammatory and excess cytokine activity, which they intended to observe and analyze from their petri dish and test tube lab research. The researchers obtained a wide array of human cell specimens with a few animal cell cultures and many different chemicals from several outside sources. They also had state of the art gas chromatography equipment available. Again, this was not a randomized double-blind placebo test in vitro (animal or human) study. The people at Himalaya Drug Company are and have been aware of coconut oil’s clinical efficacy. Their mission is to bring ancient Ayurvedic medicinal herbs into recognition in the modern world with their products from those chemically unadulterated herbs. Is Coconut Oil the Future for Natural Medicine for Skin Conditions? In other words, virgin coconut oil not only protects against inflammatory skin conditions, but it also creates healthier skin. That’s why so many who are not suffering from any chronic dermatological disease rave about its use in addition to the coconut oil successes of those who have had experiences of serious skin diseases. The graphic below, with ovals and a rectangle initialized to represent various cytokines and beneficial compounds, was taken from Himalayan Drug Company’s in vitro research report.